Submerge yourself in the discovery of tradition and modernity with a 9-day tour of Ukraine. Explore the historic Kiev, Entwine your taste buds while experiencing the best of Ukrainian Cuisine, find out how the local brew their drink and uncover the unexplored side of Ukraine by jumping on our Europe vacation package 2019. Today, you’ll arrive at Kiev International airport to begin your Ukraine journey. On reaching the airport, collect your baggage, clear immigration process and make your way to arrival lounge where you’ll meet your private guide waiting with the placard in your name. Thereafter, you’ll be transferred to the hotel. 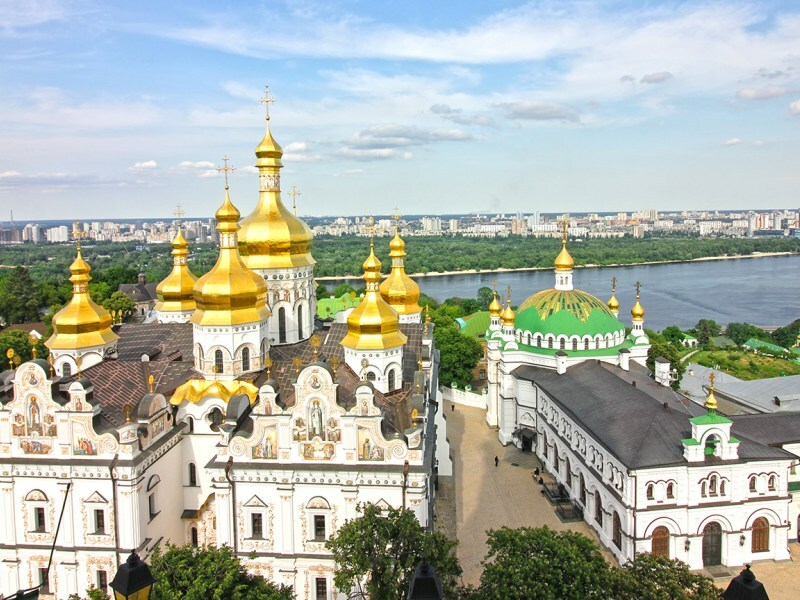 Catch a sneak-peek at the beauty of Kiev, while you pass through the St. Sophia Cathedral, the National University of Taras Shevchenko, the ancient gateway to Kiev Golden Gates, the National Opera, etc. Reach your hotel in time and check-in. In the evening, head out to explore the delightful taste of Ukranian Cuisine accompanied by dinner at a local restaurant. After dinner, head back to your hotel where you’ll stay overnight. Religion, art, and ancient history are the essence of today’s city tour. 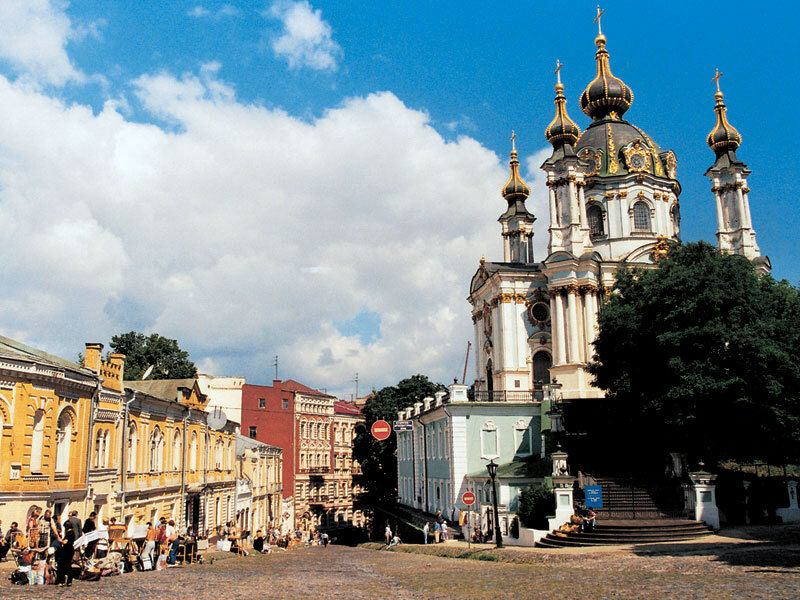 Explore Kiev Pechersk Lavra, the paramount center of Orthodox Christianity. Discover Saint Sophia Cathedral which is the landmark of Kievan Rus period, and is also a listed UNESCO World Heritage Site. Make your way to Vydubychi Monastery, an astonishing site for Christianization of Kiev and St. Volodymyr’s Cathedral known for its mural-painting will expand your vision of Orthodox culture. Afterward, check out the fashion trend of the city, which is an interesting combination of the world’s best imitations and Kiev’s very own contemporary designs. Explore the showrooms of local brands of the country and also of modern Kiev Art. 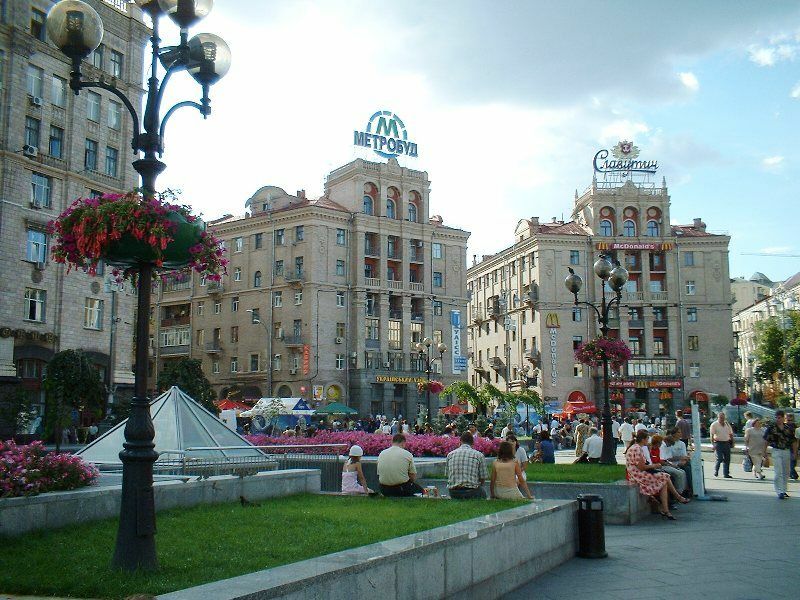 Kiev’s skyline is dotted with landmarks, greatly influenced by the Soviet style of architecture, plunge into Soviet history through the landmarks of that time. Start your journey with RodinaMat’, a city’s defender as well as the most eminent building of Brezhnev’s time. Explore the neo-classical style of Verkhovna Rada initiated by Stalinkaor Khrushchevkais, head out to the Exhibition of Achievements of Ukrainian SSR and various other iconic sights. In the evening, get ready for an enjoyable master class on cocktail making. You will discover more on the fine art of blending drinks, find out its basics and get useful hints. It is fun and a warm activity for groups as well as individuals. After breakfast, check out at the hotel and traverse to the Kviv railway station for your high-speed train to Odessa, situated at the heart of Southern Ukraine. Upon arrival, you’ll meet your private guide who’ll assist you in getting transferred to the hotel for check-in. Today, you’ll be staying overnight at the hotel in Odessa. 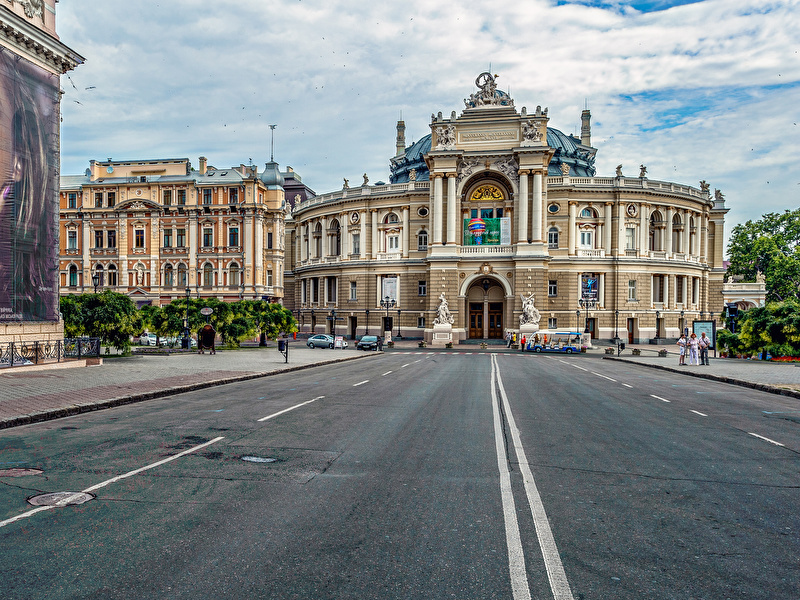 Having just over a million people, Odessa is the fourth-largest city in Ukraine. Set in the country’s south along the Black Sea coast, the city was founded as a Russian naval fortress in the late 18th century. 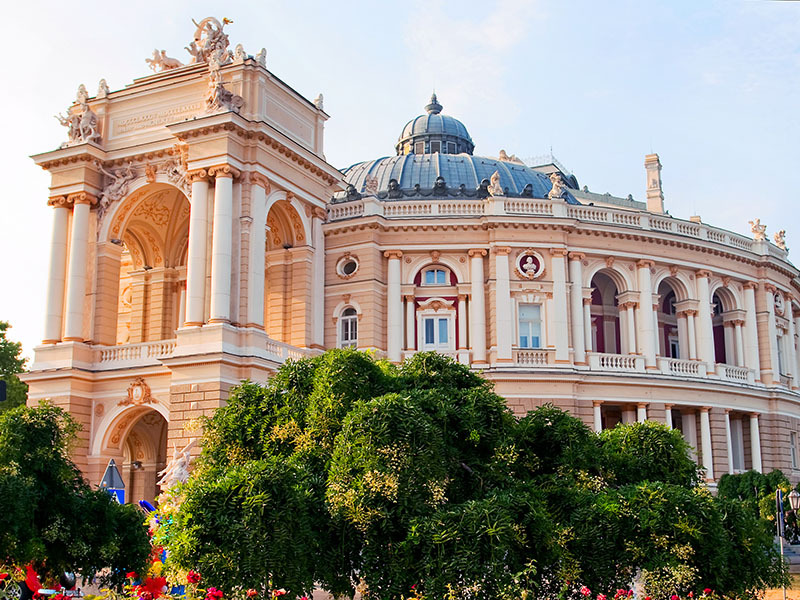 The nice old town area of Odessa has a wonderful opera house, and the city has plenty of great beaches. 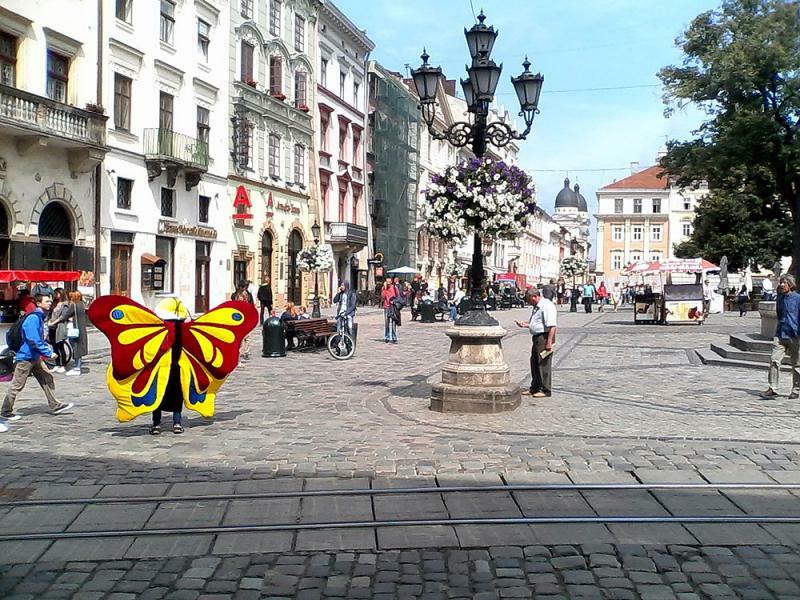 Today, the first day of the Odessa tour will take you to the most scenic corners of the city. Experience the completeness of Odessa’s variety. Head out to the park of Shevchenko – the largest park of the city, witness trade part of Seaport, Joy beaches, the Walk of Fame heroes of the Great Patriotic War and the lofty steles, the most gorgeous Frantsuzsky Boulevard and various other must-see sightseeing spots. 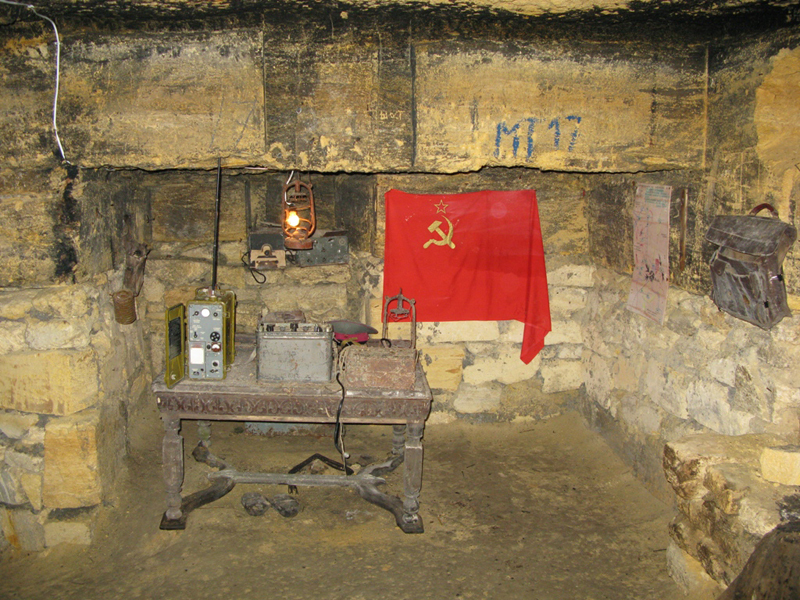 Afterward, head out for an excursion to the Odessa Catacombs. 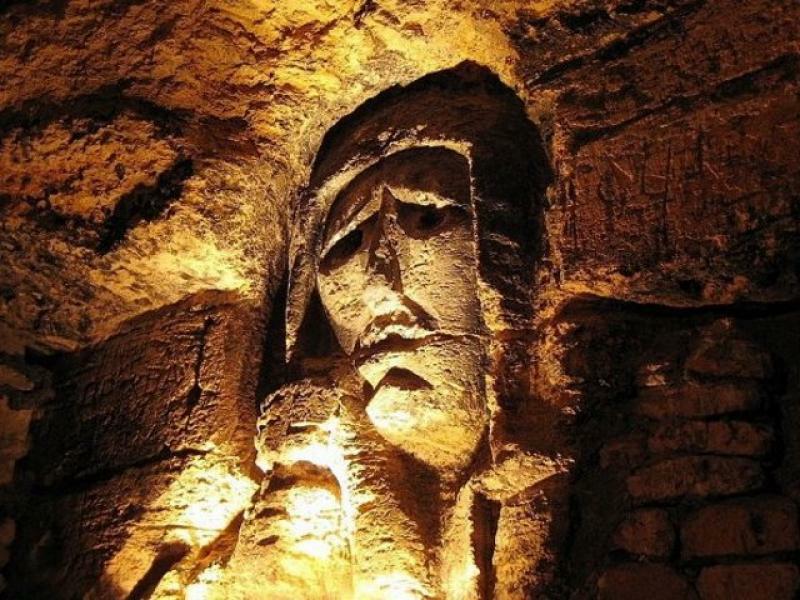 Underneath the sandy lands on which Odessa sits, are penetrated long, over thousand-kilometer tunnels catacombs, that result mostly from stone mining, at first, and then smuggling. Delve in the 19th century, these catacombs were used by revolutionaries, smugglers, and guerrillas at the time of World War II. In the morning, take an excursion to Belgorod-Dnestrovskiy fortress, fascinating to the people keen on military science, spirit stories, and architectural art. Learn about the events connected with the fortress, its comprehensive plan of a structure with emphasis on towers and bastions - the most fascinating parts of this construction, as well as their functional mission, especially in strategic planning. Afterward, head out to Shabo-a popular resort and spa area situated 70 km from Odessa. 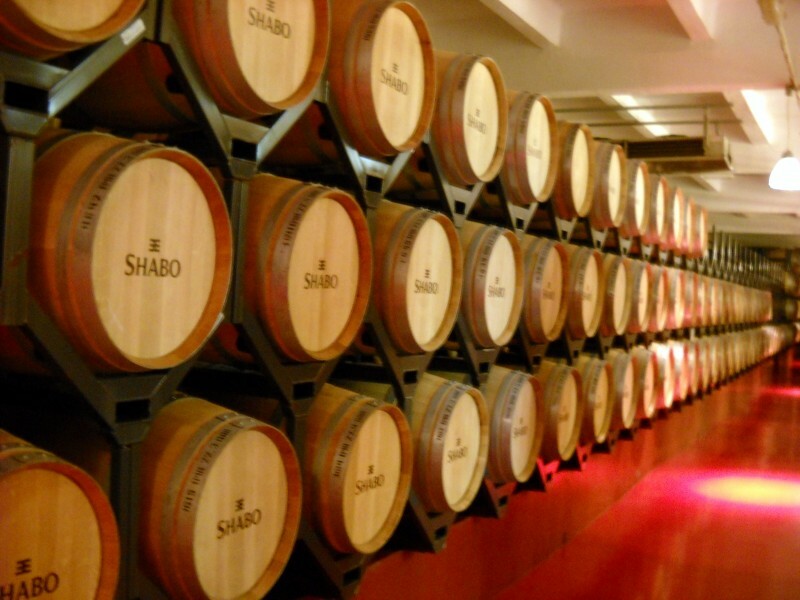 Shabo Winery, which fulfills all the requirements of European standards, formed a production system allowing you to monitor the quality of the wine effectively to the final product. Enjoy wine tasting with some snacks. 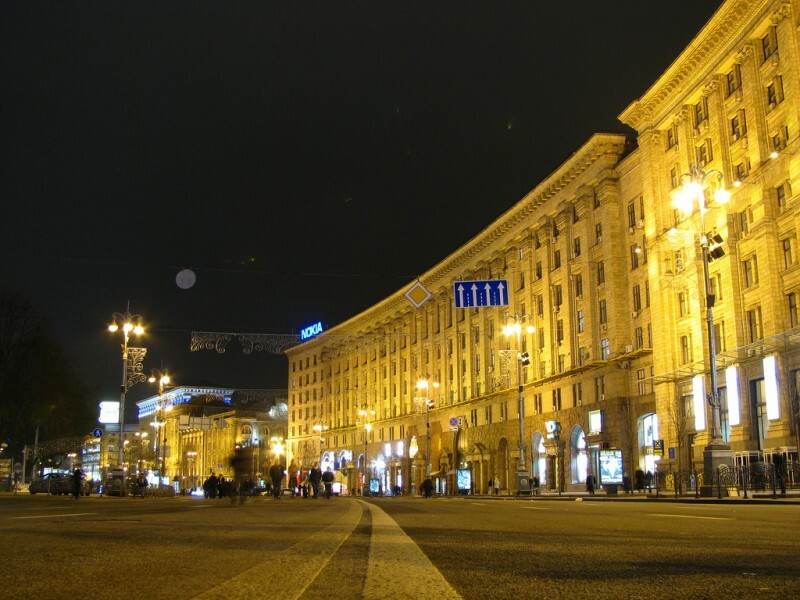 Return back to your hotel for overnight stay at Odessa. We can certainly tell you - Odessa is indeed an Italian city. Beginning from the fact that the founder of the city Jose de Ribas was born in Italy, Napoli and all the most renowned and successful traders of those times were all Italians. The documentation was signed in Italian language only. Restaurants, theater, banks –all coming from Italy. These and many other fascinating stories you will hear during the Odessa tour. Today morning, after the breakfast, check out at the hotel and transfer to the Odessa railway station for your high-speed train back to Kiev, at the heart of western Ukraine. Upon arrival, you’ll be transferred to the hotel by your guide for check-in. Stay overnight at the hotel in Kiev. 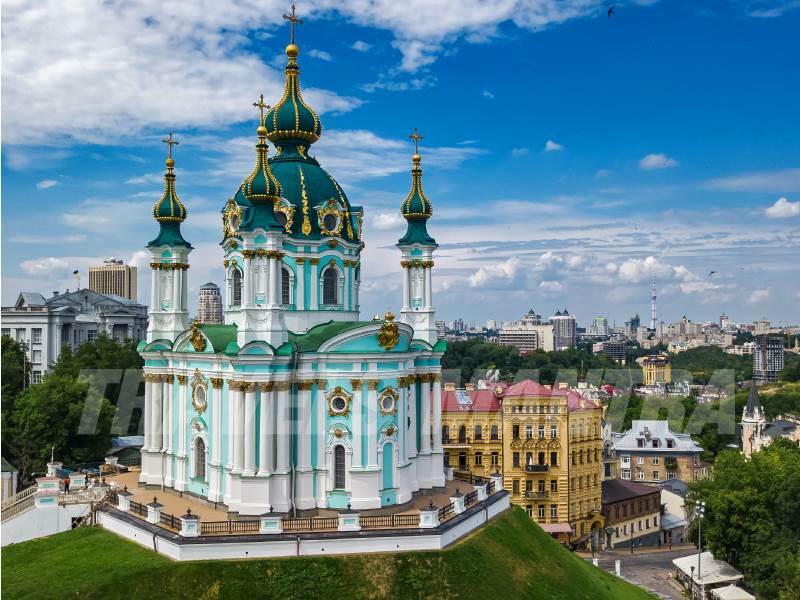 Before waving goodbye to this beautiful country, check out the hidden sites of Kiev, the places of recent history and art. Explore Kiev mural art, a post-revolutionary movement and an expression of modern society realized by Ukrainian, Spanish, Australian, British artists. 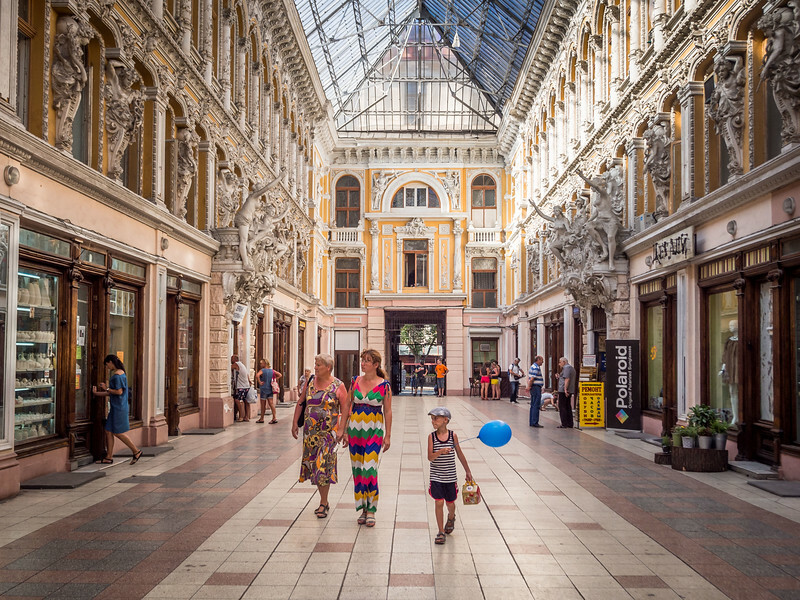 Head out to Kiev Fashion Park at Peizazhna Alley, see some undisclosed courtyards famous for their secret art and stories. Later, get transferred to the airport for your onward flight back home.